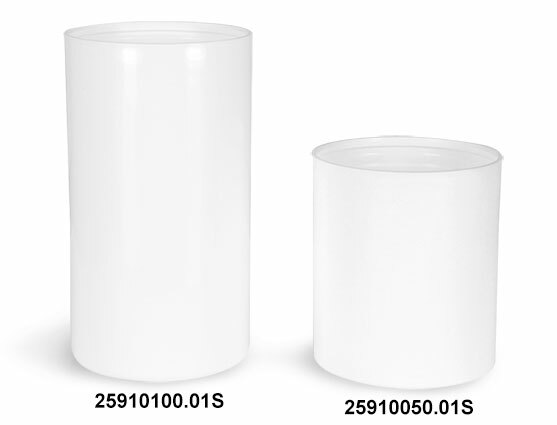 Buy our white polypro airless pump bottles in wholesale quantities for the best possible price! 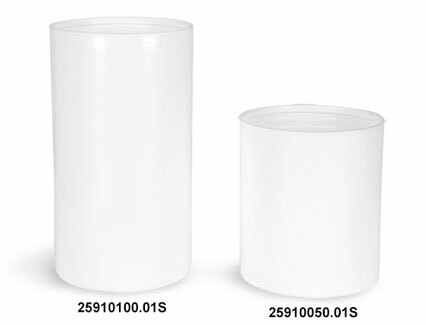 The 50 ml features a matte finish, while the 100 ml features a glossy finish. 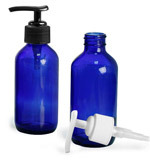 These bottles do NOT come with the matching airless pumps and snap top caps. To add bulk quantities of the plastic pumps & caps to your order, please click the green add-ons button. As always, make sure to test your product with the container beforehand to ensure proper compatibility.